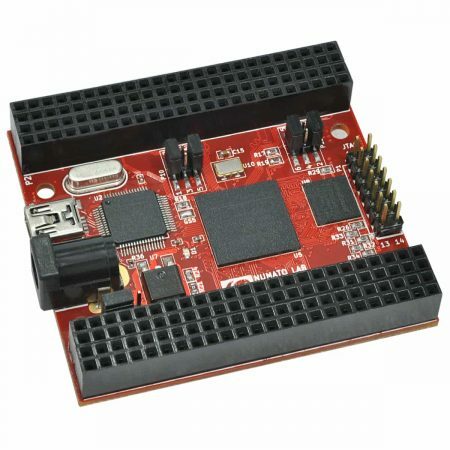 MIMAS V2 is a feature packed yet low cost FPGA Development board featuring Xilinx Spartan-6 FPGA. MIMAS V2 is specially designed for experimenting and learning system design with FPGAs. 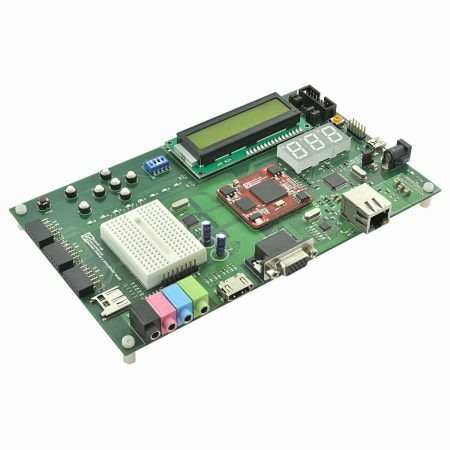 This development board features SPARTAN XC6SLX9 CSG324 FPGA with onboard 512Mb DDR SDRAM. The USB 2.0 interface provides fast and easy configuration download to the on-board SPI flash. 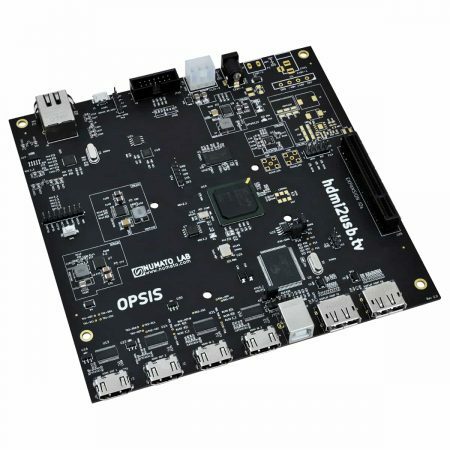 MIMAS V2 is a feature-packed yet low-cost FPGA Development board featuring Xilinx Spartan-6 FPGA. 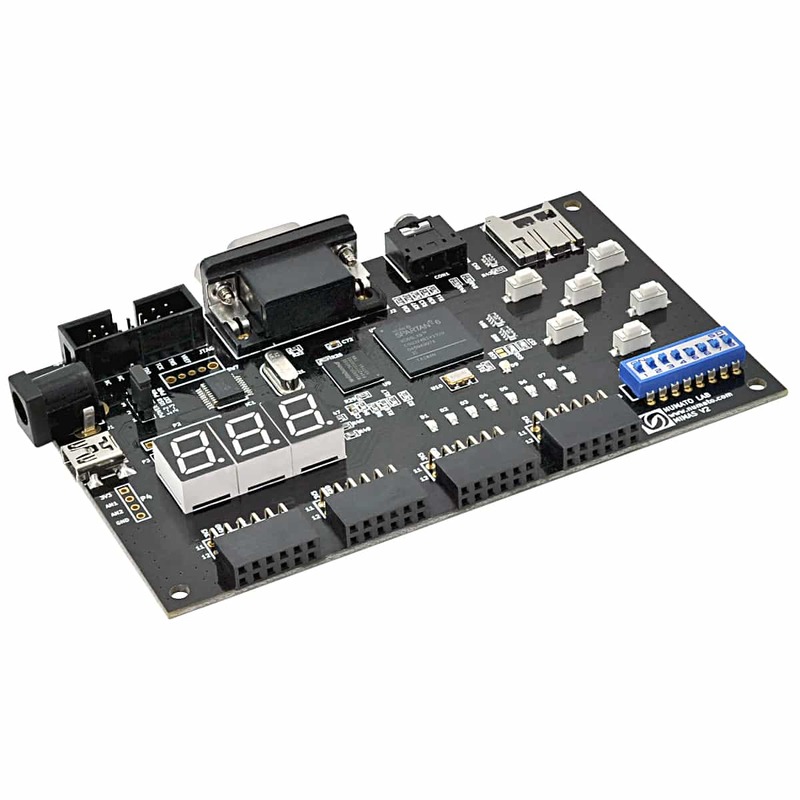 MIMAS V2 is specially designed for experimenting and learning system design with FPGAs. 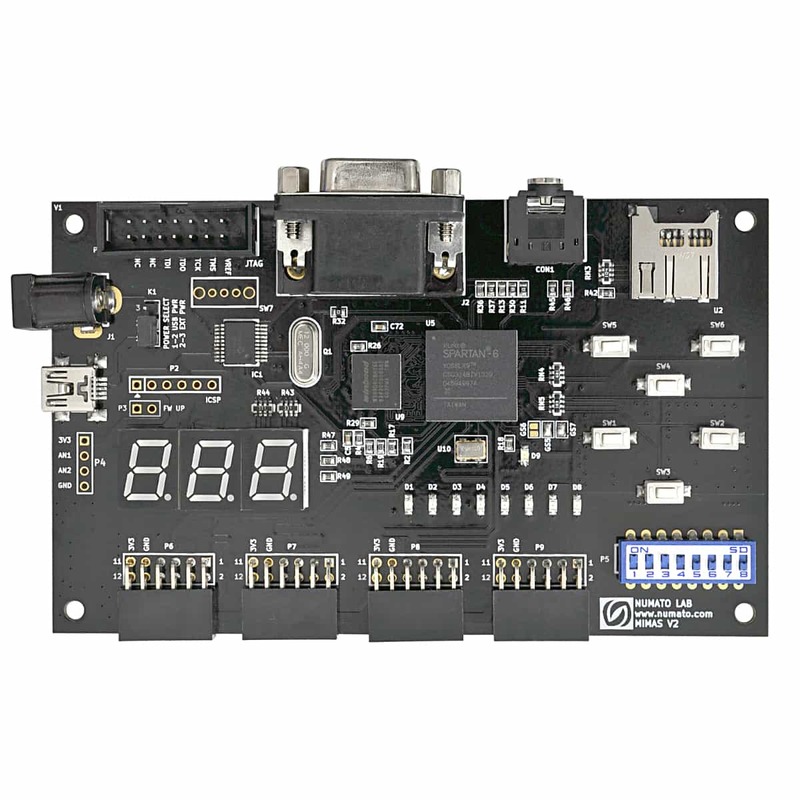 This development board features SPARTAN XC6SLX9 CSG324 FPGA with onboard 512Mb DDR SDRAM. 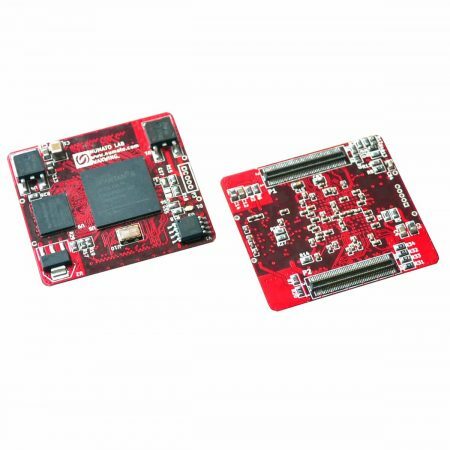 The USB 2.0 interface provides fast and easy configuration download to the onboard SPI flash. No need to buy an expensive programmer or special downloader cable to download the bit stream to the board. 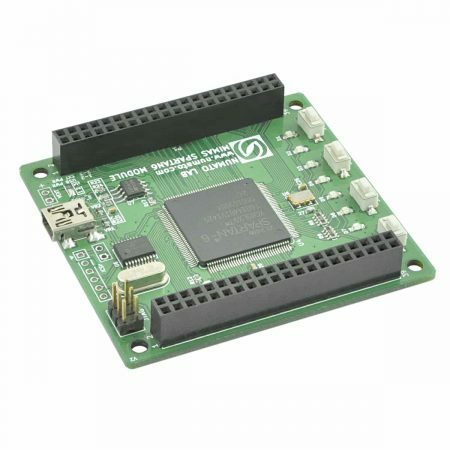 If you would like to develop and prototype more powerful applications please review our latest additions to the FPGA family, our Mimas A7 FPGA Development Board, and Narvi Spartan 7 FPGA Module featuring Xilinx’s Artix-7 FPGA. Excellent product..Delivered on time.. Thankyou..
Great product! I bought the product for the study of FPGA. The quality is excellent, everything works and delivery to Russia (Moscow), only 10 days! I recommend! –> The board shipped from Bangalore, India and I ordered from Chennai (350km) and no wonder it came in 3 working days which is great. –> The board packaging was superb, and really well packed. –> This is one section which kind of disappointed me. Well, it requires a Mini-USB cable which can be purchased for 60/- INR outside in a mobile shop, etc. I’d recommend using USB-Mini cable for powering up the board and UART debugging as well. NO NEED TO BUY A SEPARATE USB-UART DEVICE (which I bought for 250 INR in ebay.in before reading the details here). –> The documentation was good for Microblaze and for ISE RTL coding and programming, you need to have some ISE EDA tool experience. Or you can refer to xilinx documents for the same. –> The support from the sales team via telephone or email wasn’t provided which is not appreciable as a buyer, we may need to get some clarifications as not all product carries user reviews. Would be good it Numato provides more contact information other than physical address. As far as the documents and sample codes, they are all well provided to run and test every peripheral through ISE as well as running a microblaze as well, which is really great. However I couldn’t find any sample code for the 512 Mbit DDR memory. However using EDK14.7, I have been trying it add it and generate. Prorgamming Xilinx FPGA isn’t easy without a JTAG programmer from Xilinx which is damn costlier about 150$ or higher. Plus with the current cable (Mini-USB), you are actually programming only FLASH and not FPGA. So no debugging as well is possible. Though the procedures given in this document helps program the flash for FPGA design and Microblaze design, but that’s too much of work. Especially when working with Microblaze design, you CAN’T DEBUG OR RUN FROM SDK. I made a bat file and used it to run as batch mode, but the lack of JTAG makes the programming task a bit difficult or to say “Cumbersome”. You need to convert “bit” file to “bin” file and then use the NUMATO provided VB based tool to program the 16Mbit flash onboard which goes through UART-USB interface at baud rate of 19200 (WHICH IS VERY SLOW, 115k should’ve been preferred). The bin file size is about 232KB in size. NUMATO provides driver for the USB-UART device which is very easy to install, however the major drawback is the programming time which is about 40 secs and verification time of about 15 secs, which seems frustration after some time of getting used to. The programming tool is easy to use. As a solution, I ordered a Xilinx JTAG programming cable from ebay.com for 25 USD, free shipping, which was delivered in around 20 days time. This isn’t an original, but does the same perfectly. Takes less than few seconds to program and debug works good. I’d recommend buyers to get one which will be helpful for their future FPGA devices as well. Well, I bought this for roughly about 3600/- INR (Indian rupees), which is damn cheap and YOU WONT GET ANY FOR SUCH PRICE. This is a must buy for those who work with FPGA or a hobbyist. I really can’t ask much for the cost, however the accessories are very costly. They could have provided an 10/100M Ethernet at least. Well, for tools, you can use ISE 13.2 to ISE 14.7. vivado does not work for this series. ISE 14.7 tool is free to download however there is one problem. ISE 14.7 free webpack is free to use for this device, but the EDK isn’t. So if you are buying it in favor of working on microblaze (like me), then you have to keep few things in mind. > Use the trial license and create EDK project as mentioned in EDK tutorial in this website. This is a very good EVM board to try out new projects, refresh your own skills, add many peripherals and interface with Arduino etc. You can contact me through this email gmail.com if you need any help in setup or would like to share some inputs. This is a great product for begineers, also the people at Numato are really great communicative. I am very much happy to work with this product, Its very nice. Really enjoying this kit so far have played with http://j-core.org/ open processor and some computer vision algorithms. Shipping was great. Costs were at 9 Euro to west germany, for 3 additional Euro i recieved premium shipping in 2 days. There were some problems at the day of order, however i can fully confirm the nice, communicative support of numato that other reviews mentioned. I contacted them via website, recieved an answer on the same day and problems were solved on the next morning. The board looks as it is shown, quality seems great as well. The online documentary has been handy, configuration tool and windows driver are working as intended, no issues so far. One thing that could be improved might be the accessibility of the board. I have waited for two weeks or so to be able to order it, and on the day of arrival numato is out of stock again. It seems like numato does not produce enough boards to satisfy the demand 🙂 tl;dr: i am amazed so far. Highly recommendable for students or other people looking for a cheap board to try out and play with. Very nice board! The best considering the price too. Numato are awesome! 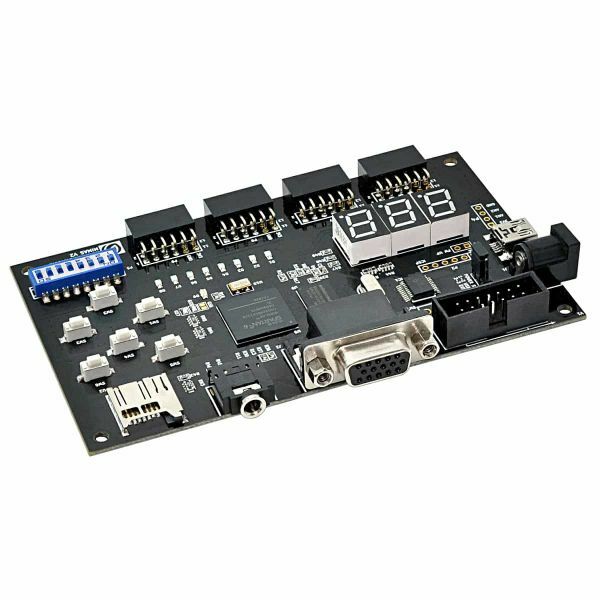 Very good FPGA board which meets my requirements. The pcb is very nice to learn to program FPGAs. I love the obvious engineering that Numato Labs has put into this product. I suspect that, given the relative complexity that surrounds FPGA development, and the fact that we all must rely upon Xilinx to supply us with their proprietary tool suite in order to utilize the core FPGA chip on this board, that Numa to is at a bit of of a loss as to how much hand-holding of its customers it must do after the sale. While I appreciate this conundrum, and thank Numato whole heartedly for this great little board, I nonetheless would like to see Mimas v2 – specific VHDL code examples on their website. I found Elbert 2 – specific examples, but Elbert 2 is not Mimas v2. Since I am already trying to tackle the Xilinx ISE Webpack tool suite, FPGA programming concepts AND VHDL/Verilog programming concepts, I really struggled with figuring out why the Elbert 2 project examples did not work on my new Mimas v2.I persevered, but then again, I am not sure I did things “the right way”. I would have much preferred an out-of-the-box, “it just works” example project for my Mimas v2, as opposed to a “it could work, if you fix it right” similie project from another (mostly) compatible board that I did not buy. No crack against Numato – just would appreciate the “last mile” effort to supply these working examples for Mimas v2. Given that, I love this board and thank Numato for their excellent engineering! I ordered the board via internet, The shipment time was good, and eventhough the packaging was a bit damaged, the board was in a good state. board soldering as well as coating was good. I tried few examples from numato git server as well as in the tutorials, everything went smooth. 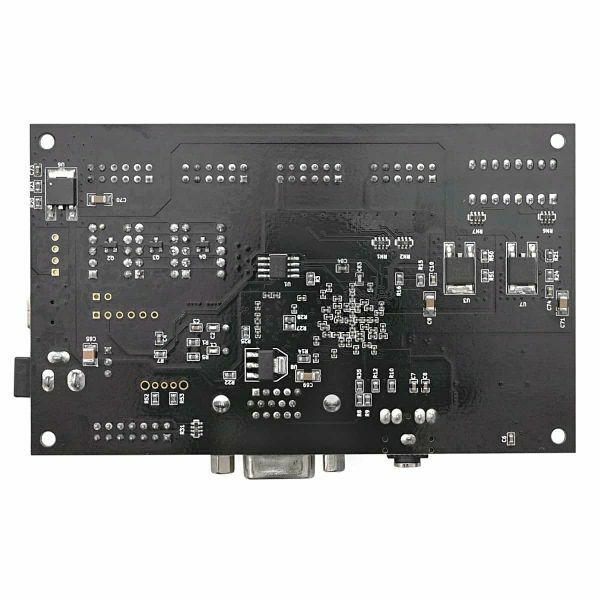 the architecture is good for a general purpose board, nevertheless, out of point of view, few points can be improved: – have the board enumerate as a two CDC (UARTS) at the same time. one for flashing and one for communication the pic controller shall support it. – more examples or tutorials, this helps creating traction and a community using it (and make it more attractive). 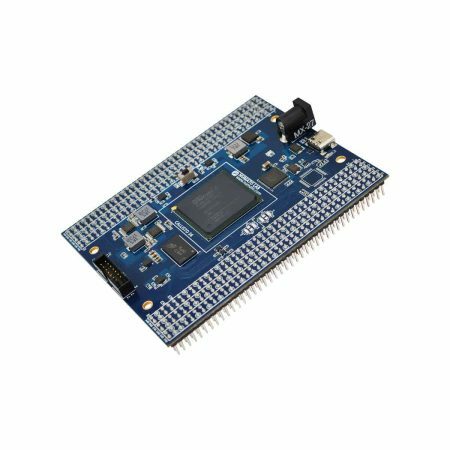 This is my first FPGA dev board and I have previously have had no experience with FPGAs. 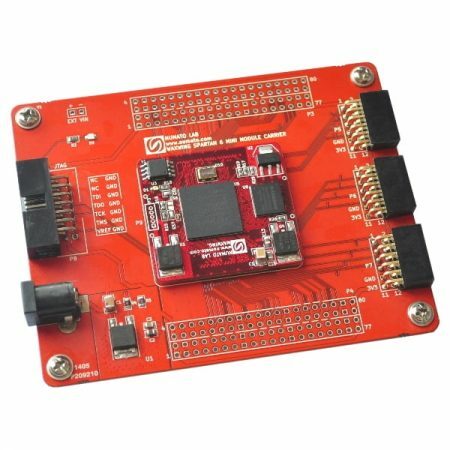 I have spent the last couple of months playing around with the FPGA dev board and it has everything hardware wise, you could ask for as a beginner. Software wise there isn’t a whole lot of code examples for this particular FPGA dev board but pretty much all FPGA dev board seem to be like that. Overall I am very happy with it.